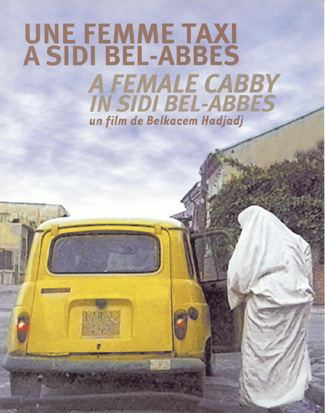 At the death of her husband, Soumicha, mother of three children, has to earn a linving and becomes the only woman taxi driver in Sidi Bel-Abbès (Algeria). The film shows her working conditions in a job normally reserved for men, and a city where integrist violence rages. 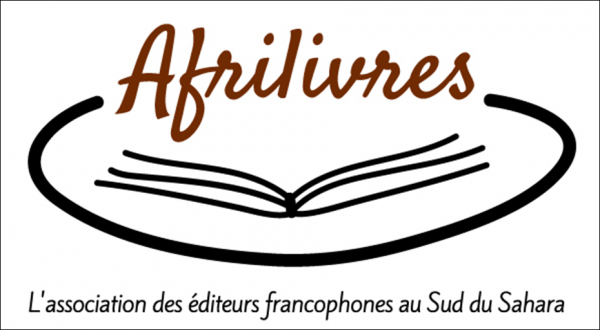 Soumicha takes us around the city, introduces us to the many contradictory aspects of this society, and acquaints us, in the course of her travels, with other women who, like herself, are struggling for more freedoms. The filmmaker has chosen to give voice to those who were the first victims of the fundamentalist pressure, long before violence became widespread in Algeria.